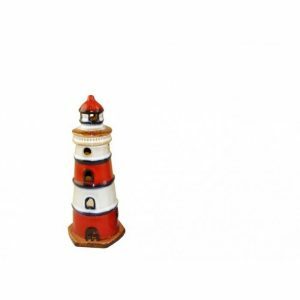 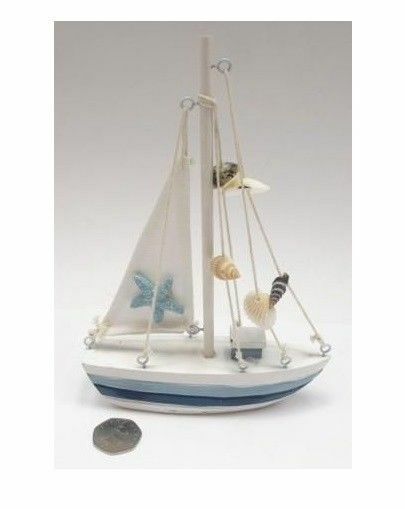 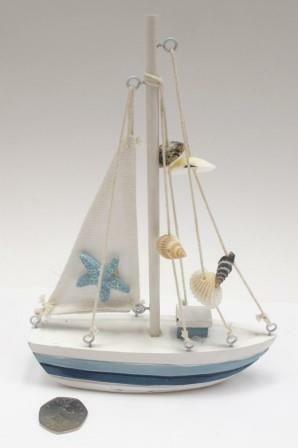 The colouring of this ornament is shabby chic style nautical shades of blue and white. 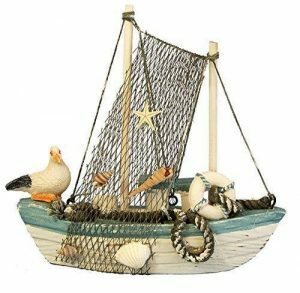 The sail and rigging is decorated with shells and sparkly starfish. 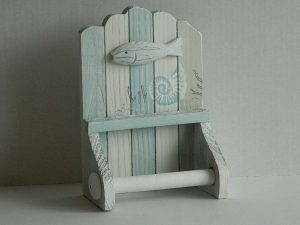 Dimensions: Height 20 cm, width 15 cm, depth 4 cm.